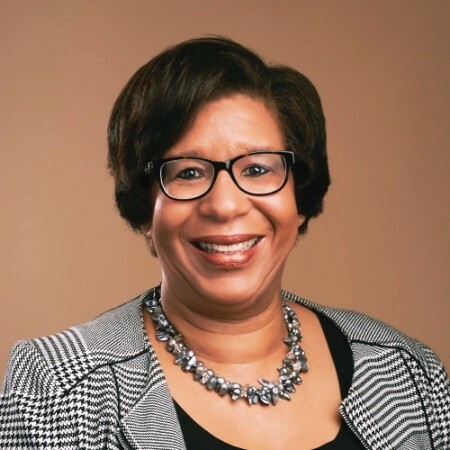 Dawn Estes Grace is the Assistant Vice President for Housing and Community Investment at the Federal Home Loan Bank of Cincinnati where she manages the day to day departmental operations and the maintenance of effective internal operating and reporting controls. She also manages the development and implementation of projects and programs that encourage member institutions to actively participate in the provision of affordable housing and community lending finance and in the preservation, redevelopment and revitalization of urban and rural communities. She previously worked for 22 years for the City of Cincinnati in the Department of Community and Economic Development as a Senior Community Development Analyst and Program Manager for the Rental Rehabilitation Program (RRP) and Cincinnati Homeowner Infill and Rehab Program (CHIRP). She holds certifications from both the National Development Council (NDC) and U.S. Department of Housing and Urban Development (HUD) including NDC Certified Housing Development Finance Professional (CDFP), NDC Certified Economic Development Professional (CEDP), and HUD Certified HOME Program Specialist – Regulations and Administration.